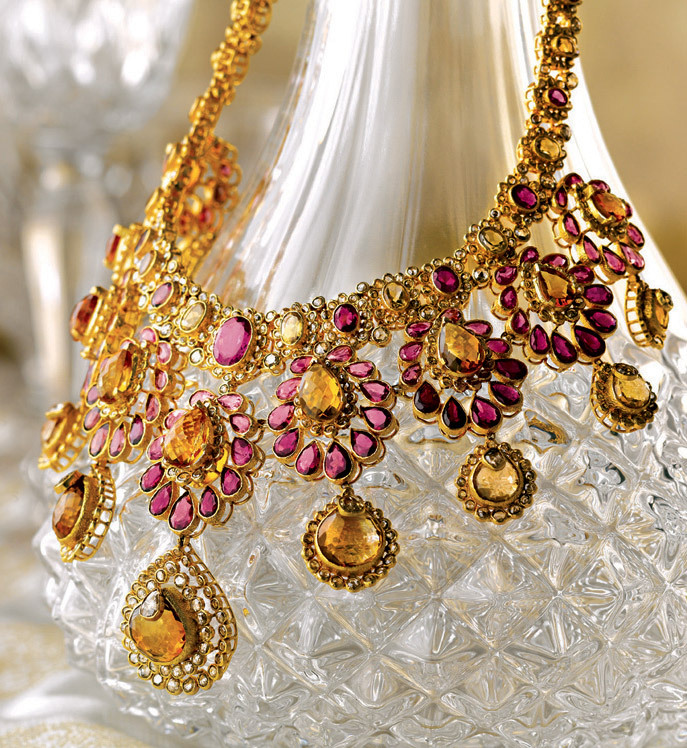 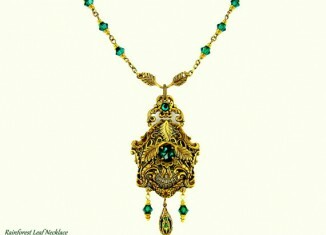 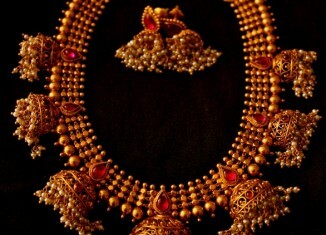 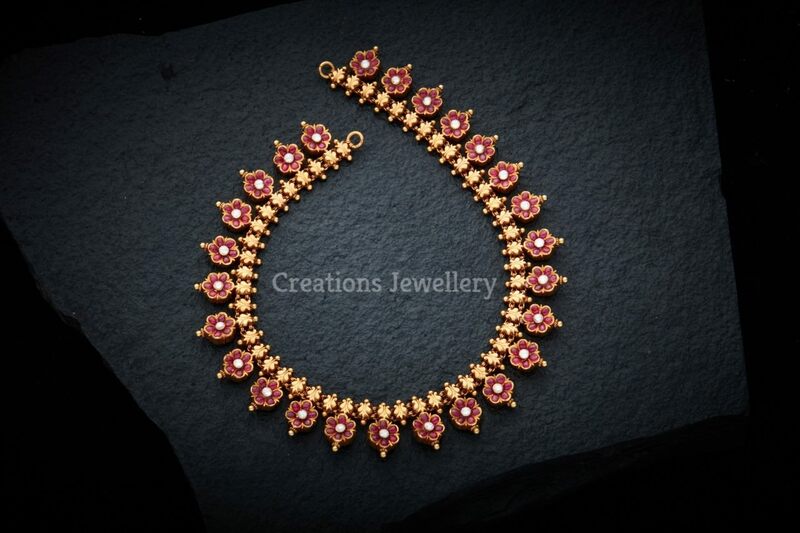 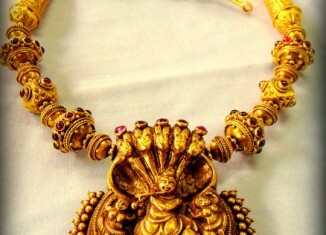 Agna Antique Gold Jewellery from Rajan Jewellery. 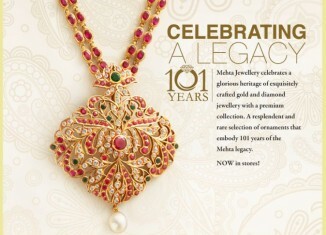 Please visit the website for more details. 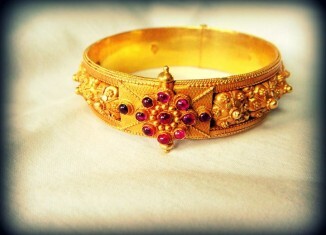 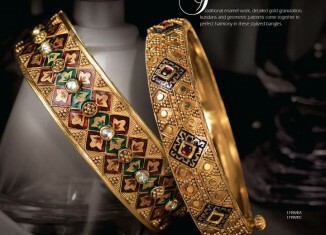 Temple Bangles Collection from Sayar Jewellery, Chennai. 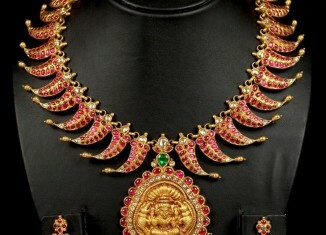 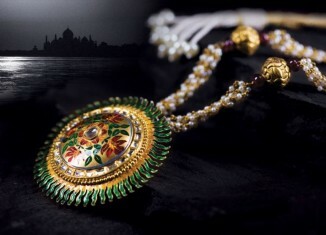 Temple Collection from Sayar Jewellery, Chennai.